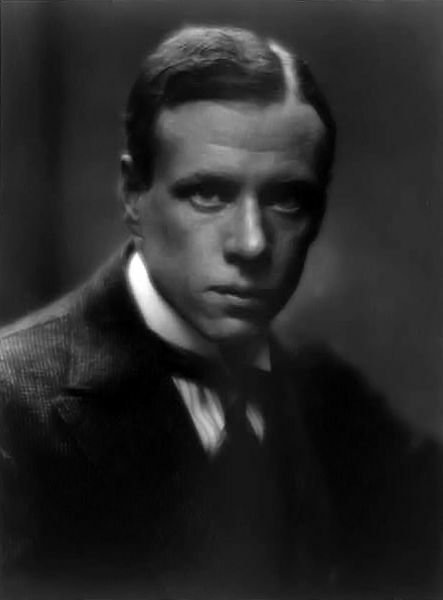 Harry Sinclair Lewis (February 7, 1885 – January 10, 1951) was an American novelist, short-story writer, and playwright. In 1930, he became the first writer from the United States to be awarded the Nobel Prize in Literature, "for his vigorous and graphic art of description and his ability to create, with wit and humor, new types of characters." His works are known for their insightful] and critical views of American society and capitalist values, as well as for their strong characterizations of modern working women. Lewis continued his success in the 1920s with Arrowsmith (1925), a novel about the challenges faced by an idealistic doctor. It was awarded the Pulitzer Prize (which Lewis refused). Adapted as a 1931 Hollywood film directed by John Ford and starring Ronald Colman, it was nominated for four Academy Awards. Lewis closed out the decade with Dodsworth (1929), a novel about the most affluent and successful members of American society. He portrayed them as leading essentially pointless lives in spite of great wealth and advantages. The book was adapted for the Broadway stage in 1934 by Sidney Howard, who also wrote the screenplay for the 1936 film version. Directed by William Wyler and a great success at the time, the film is still highly regarded. In 1990, it was selected for preservation in the United States National Film Registry, and in 2005 Time magazine named it one of the "100 Best Movies" of the past 80 years. After an alcoholic binge in 1937, Lewis checked into the Austen Riggs Center, a psychiatric hospital in Stockbridge, Massachusetts for treatment. His doctors gave Lewis a blunt assessment that he needed to decide "whether he was going to live without alcohol or die by it, one or the other." Lewis checked out after 10 days, lacking, one of his physicians wrote to a colleague, any "fundamental understanding of his problem." Lewis died in Rome on January 10, 1951, aged 65, from advanced alcoholism. His cremated remains were buried in Sauk Centre. A final novel, World So Wide (1951), was published posthumously.